Learn how to progress your kids individually in a team setting! 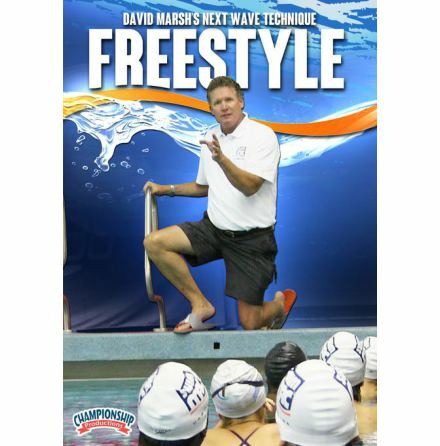 This series is a first-of-its-kind instructional series dedicated to coaching the developing swimmer. Each DVD delivers stroke, turn and start instruction in an individual setting followed by technique work in a group setting. The unique group work segments provide coaches with a clear understanding of how use the technical instruction in a more "realistic" team setting. It also shows coaches how to progress their athletes through the skill levels for each stroke. 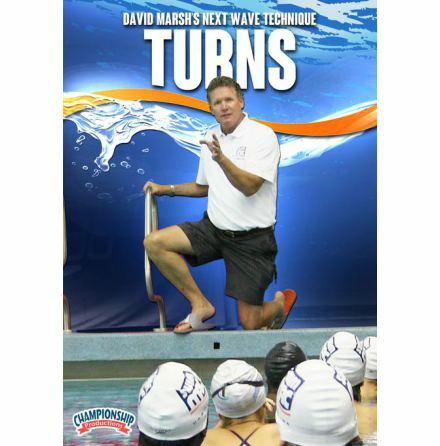 Not only will you see how to effectively teach the techniques for each stroke, but you will witness the country's top age group coaches working with their swimmers. This series is perfect for any coach at the high school, club, age group, summer league, or junior high level facing the many challenges of coaching the developing swimmer.